The final regular season edition of the Peninsula Ford Plays of the Week is here! 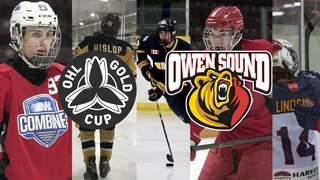 Cade Robinson, Adam McMaster and Daylon Groulx make the highlight reel. 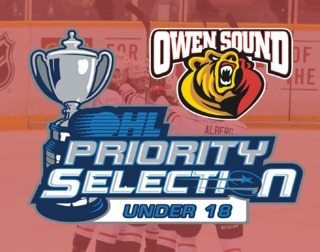 See them in the 1st Round of the OHL Playoffs as the Owen Sound Attack meet the Sault Ste. Marie Greyhounds. 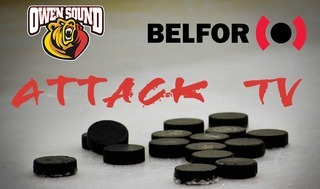 Games 3 and 4 of the series are at the Bayshore on Monday, March 25th and Wednesday, March 27th. Puck drop is at 7 p.m. on both nights. 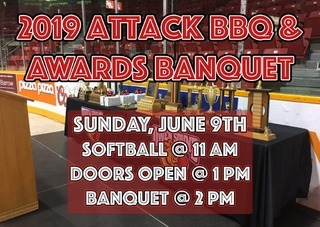 Tickets available here or at the MacVicar McComb Remax Attack Box Office.